We all want a solution to the new tax liabilities we all face. You have recently learned about The Tax Cuts and Jobs Act - the new limits that the tax law has imposed on itemized deductions for state and local taxes (“SALT”). 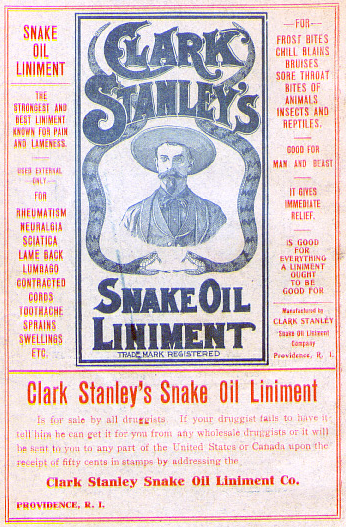 However, don’t buy the snake oil from the fast travelling dealer.